With the school holidays now in full swing, you'd better start planning what to do over the long summer break. In a galaxy not so far away, young Melbourne Padawans can 'feel the Force' of Star Wars at at LEGOLAND® Discovery Centre Melbourne from 30 December 2017 – 30 January 2018. 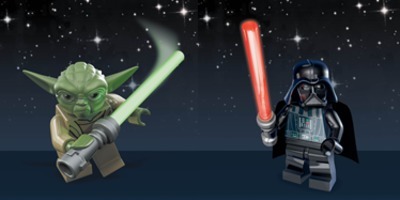 Young Jedi are encouraged to come dressed as their favourite character and explore the ultimate LEGO® Star Wars galaxy of fun. 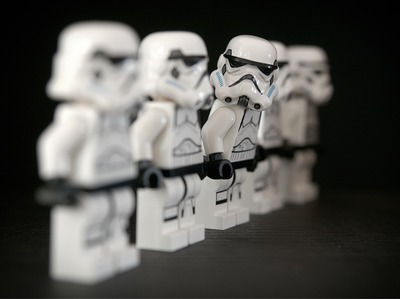 A Minifigure scavenger hunt throughout MINILAND Melbourne and meet and greet opportunities with Stormtroopers. The world’s largest build of the iconic starship, the Millenium Falcon, measuring 5 metres wide and made from an impressive 250,000 LEGO bricks. Enjoy LEGO® Star Wars™ Days at LEGOLAND® Discovery Centre Melbourne from 30 December 2017- 30 January 2018. All activities are included in the price of admission. What has been your most humbling experience?